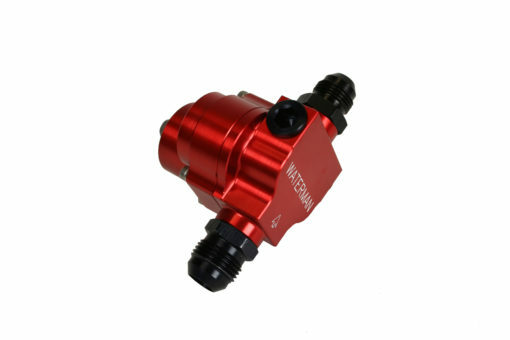 WRC introduces its New Light Weight Late Model Fuel Pump. 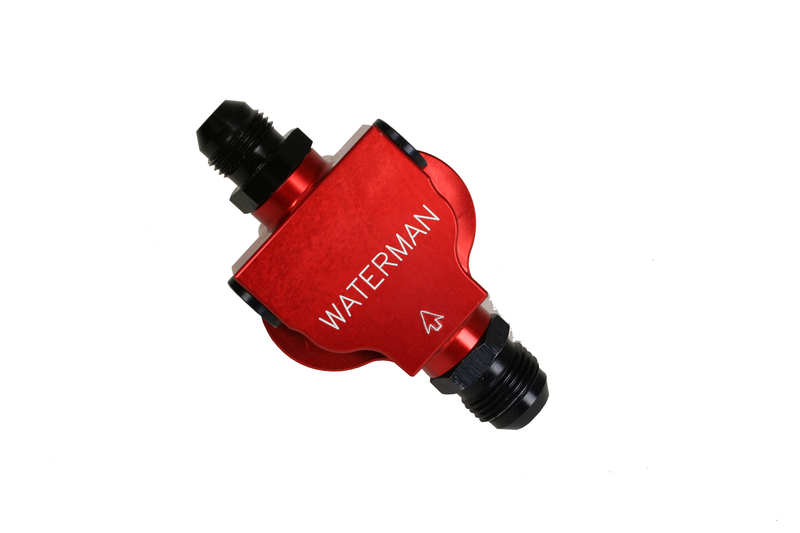 Like all Waterman fuel pumps, close tolerances are the key to the complete waterman line of fuel pumps. Meehanite gears coated with polymer and hand lapped to match the wear plates for tight clearances. 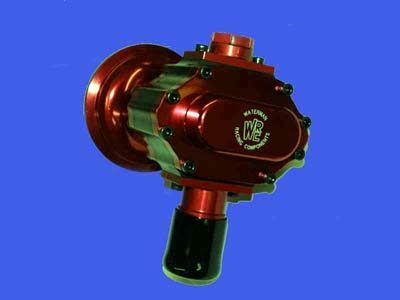 Carbon bearings are used and matched with heat-treated shafts for longevity. 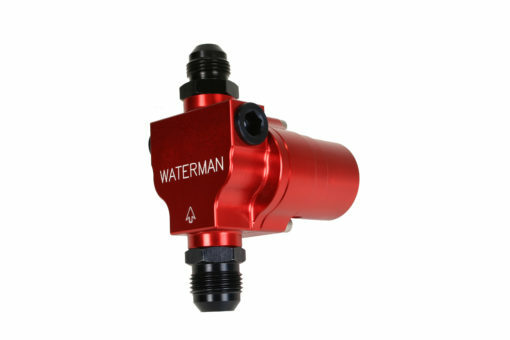 Housings are 7075-t6 with hard-anodized gear pockets as in all Waterman pumps. 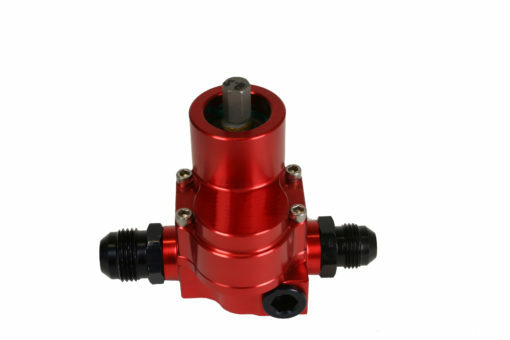 Standard 3/8 hex drive with swivel flange for easy installation as with all WRC fuel pumps. 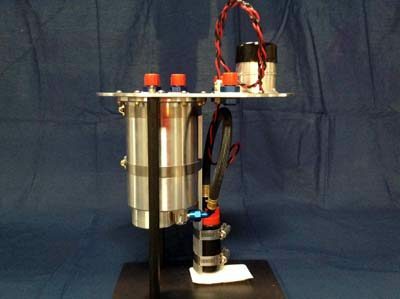 This pump weighs 1lb. 3oz. 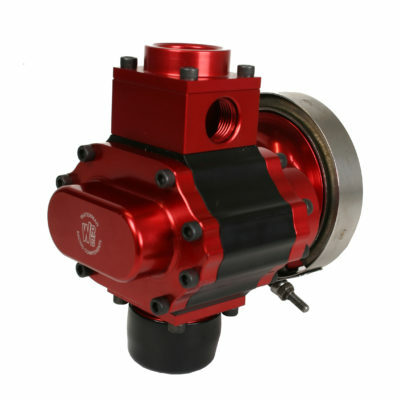 And is three quarters of a pound lighter than a standard late model pump and the overall length has been shortened to a mere 3 inches. Below is a list of the different application that the micro late model fuel pump can be used for.